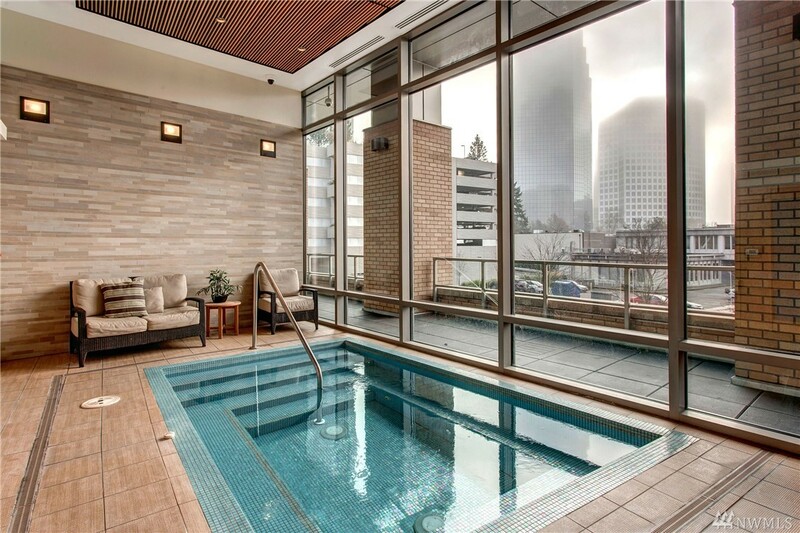 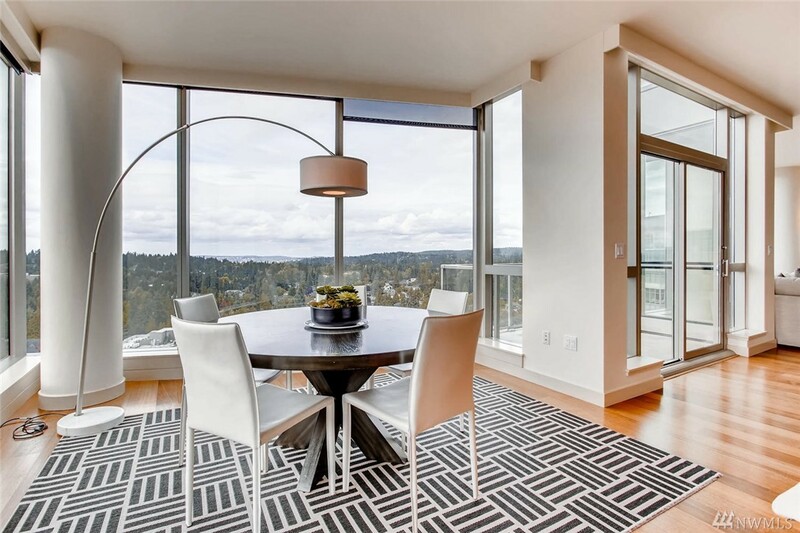 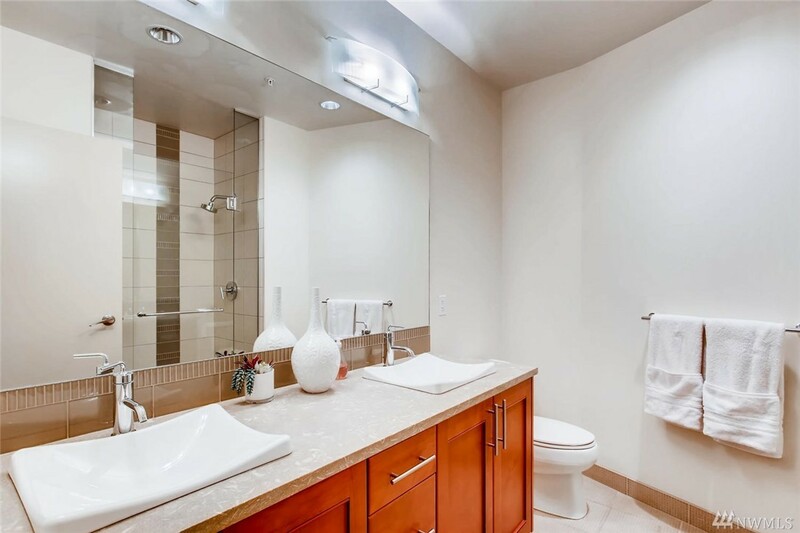 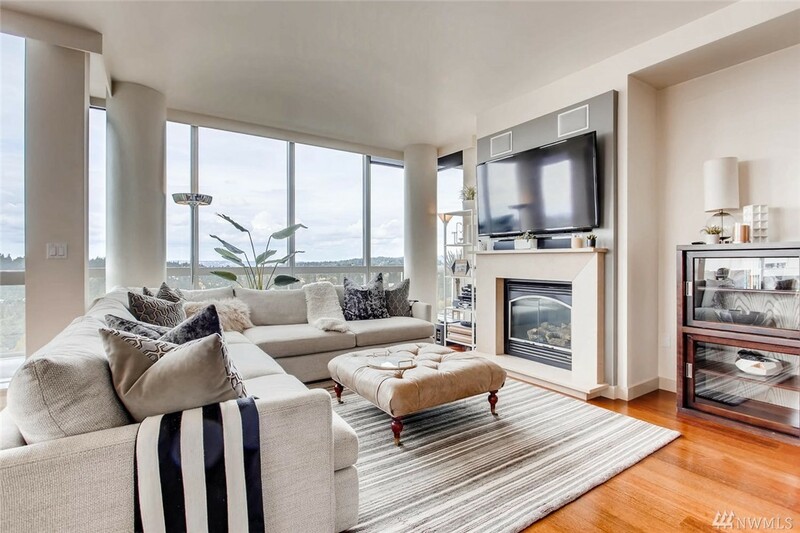 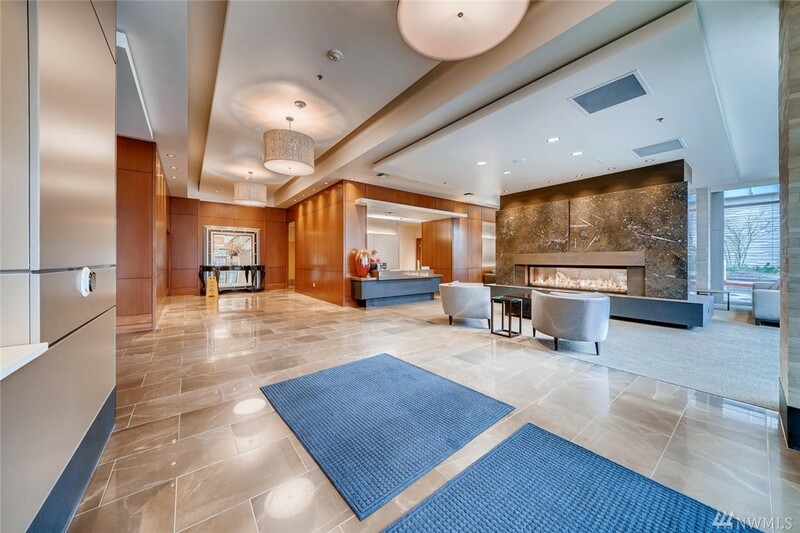 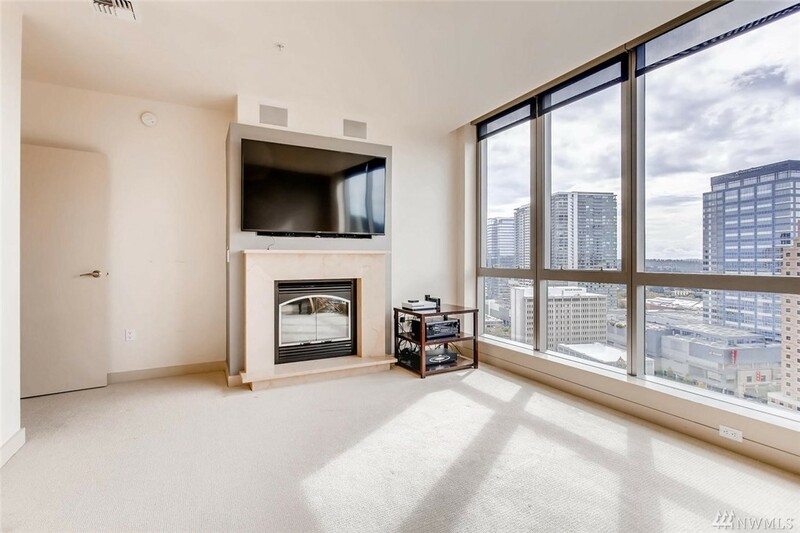 Washington Square's largest premier condo unit located in the heart of Downtown Bellevue. 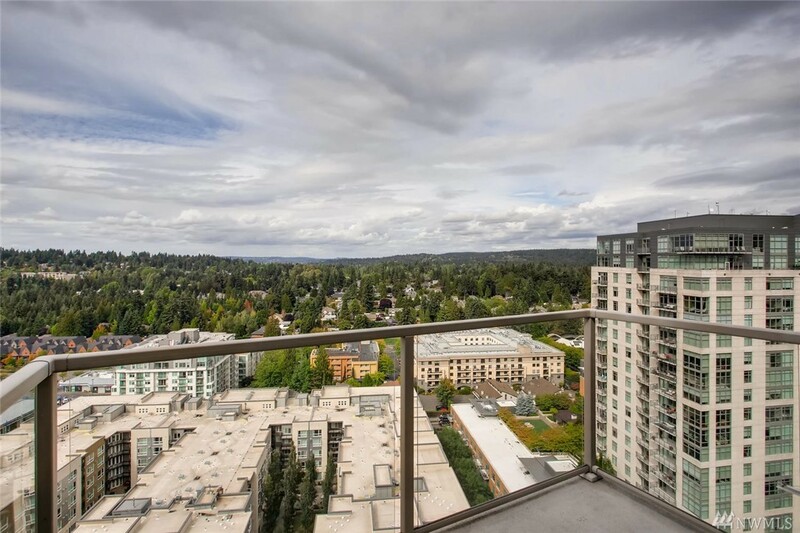 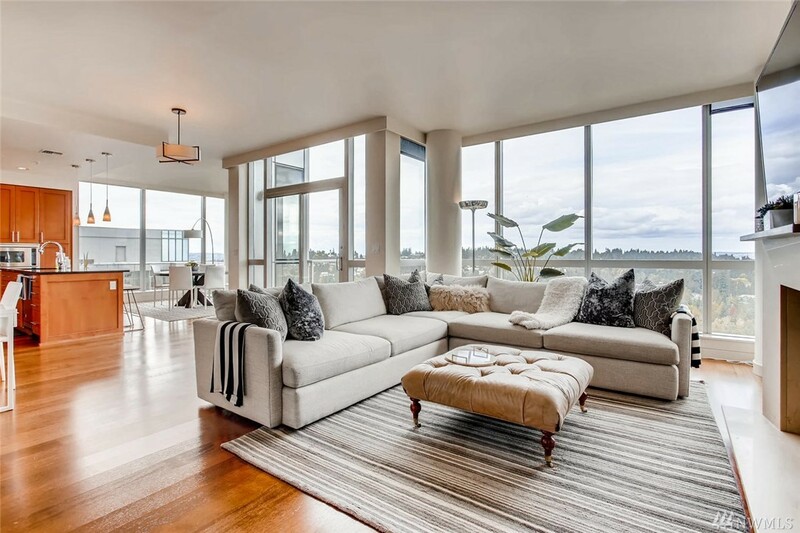 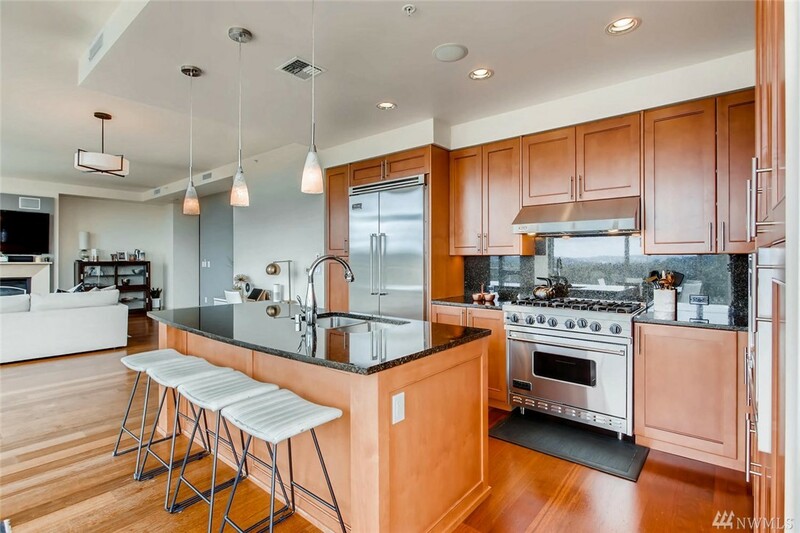 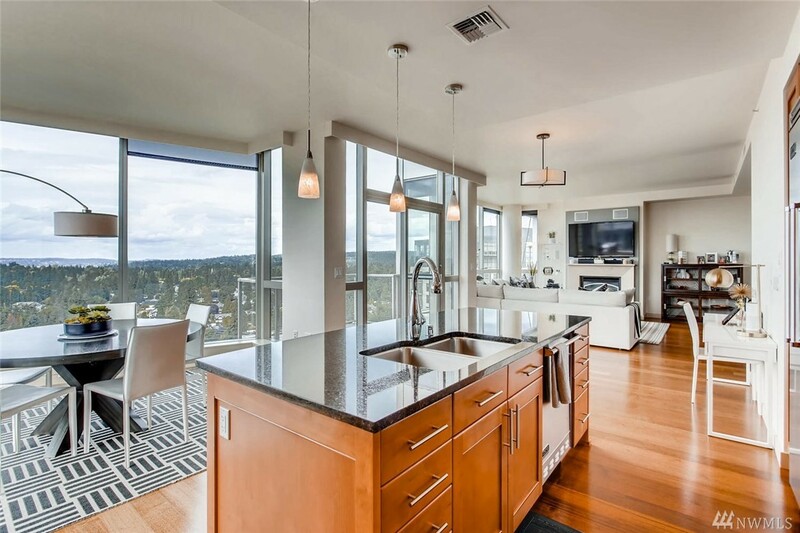 This unit offers incredible views of the Olympics, Cascades, Downtown Bellevue and pocket views of Lake Washington. 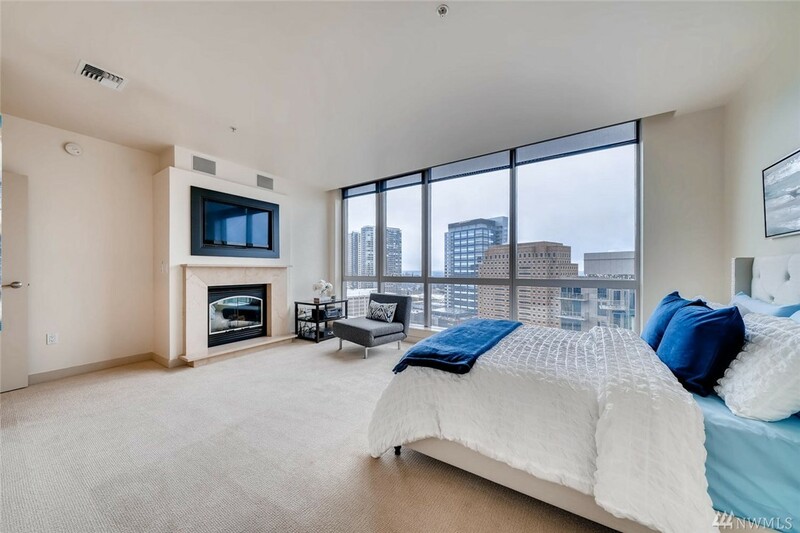 This penthouse offers a huge master suite with custom built closet. 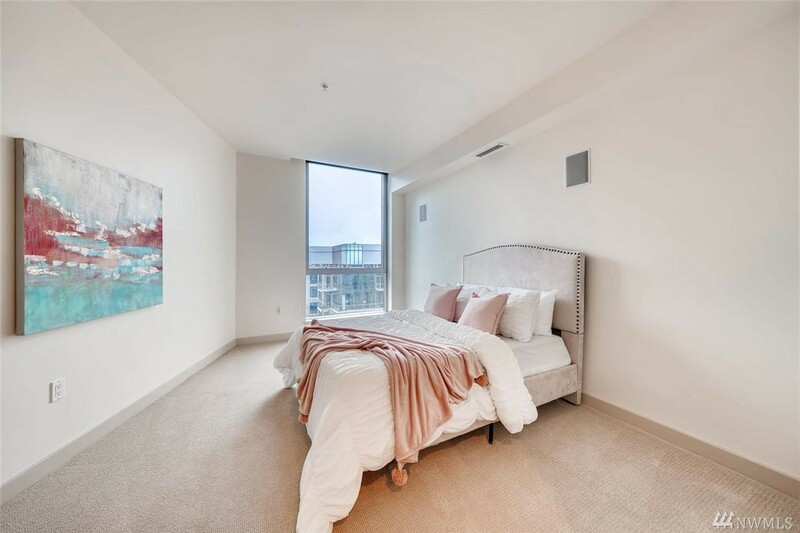 Additional features include floor to ceiling windows, vaulted ceilings, Viking Appliances, granite counter & backsplash, 2 fireplaces, and private 2 car garage. 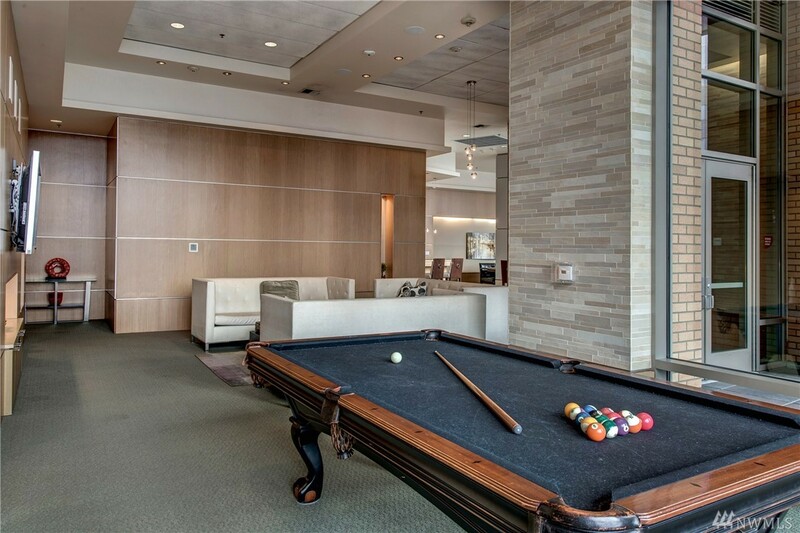 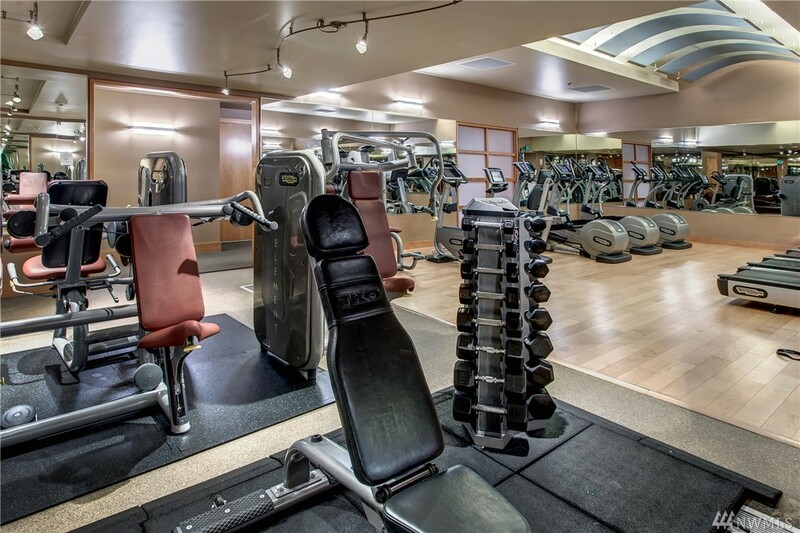 Amenities include owner's lounge, gym, spa and concierge. 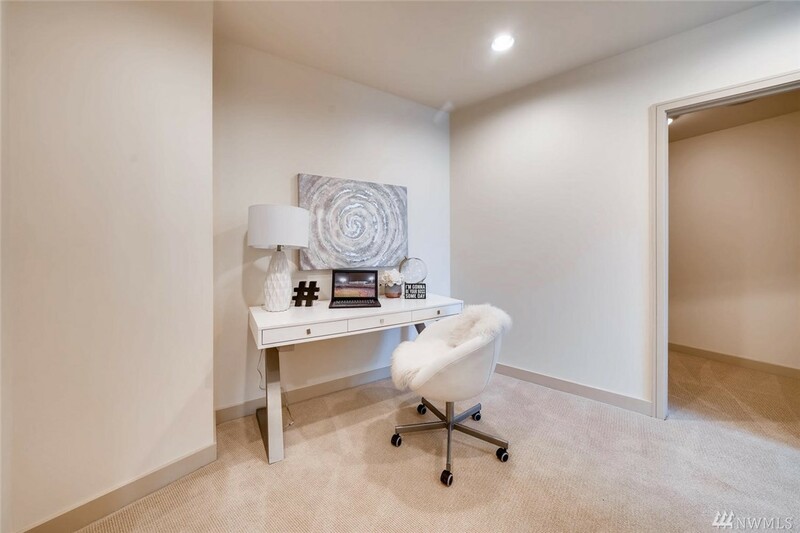 Listing information is provided by the listing agent except as follows: BuilderB indicates that our system has grouped this listing under a home builder name that doesn't match the name provided by the listing broker. 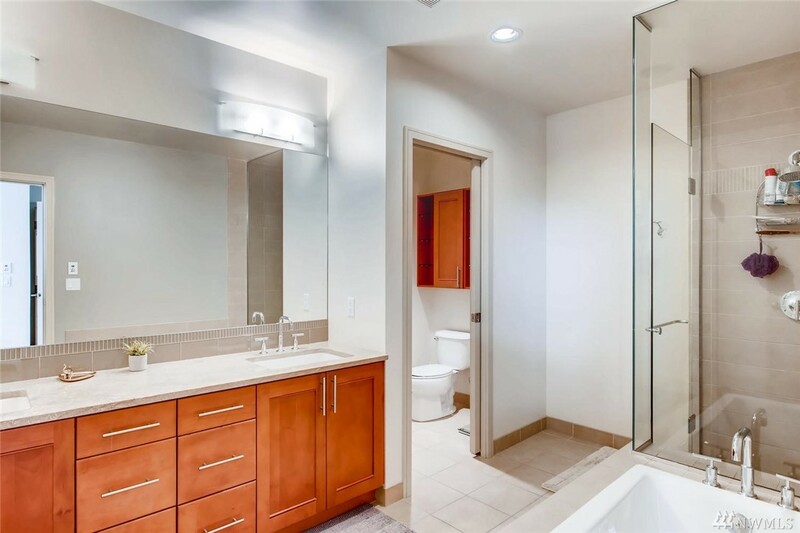 DevelopmentD indicates that our system has grouped this listing under a development name that doesn't match the name provided by the listing broker. 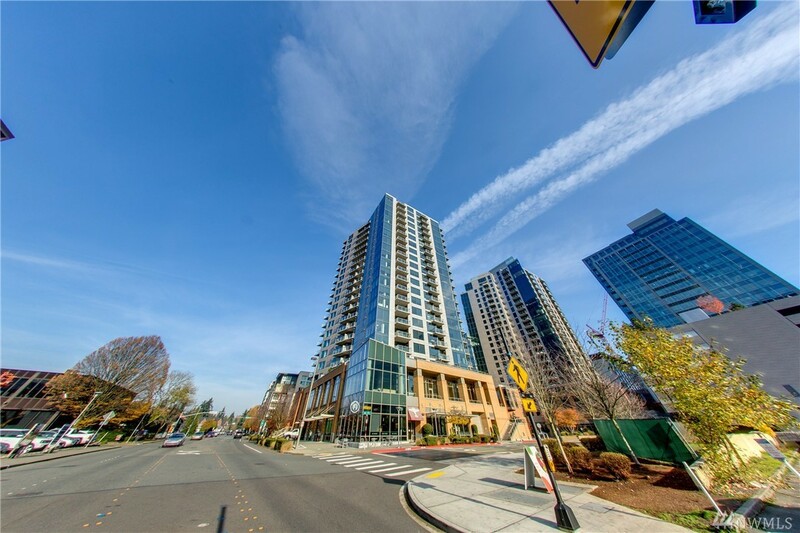 Neither Landcast LLC dba Wicklund Real Estate nor any officer, agent, or employee of Landcast LLC dba Wicklund Real Estate warrants the accuracy, reliability, or timeliness of any information on this website and shall not be liable for any losses caused by such reliance on the accuracy, reliability, or timeliness of such information. 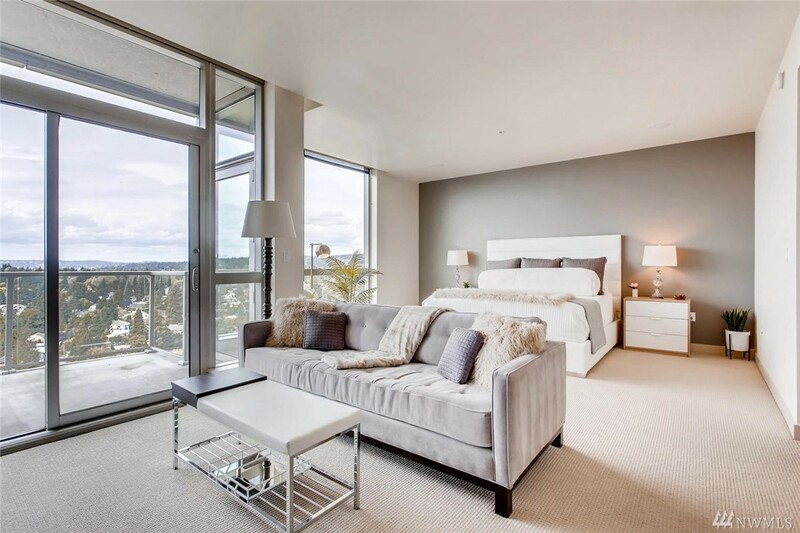 Any person or entity that relies on information obtained from this website does so at his or her own risk. 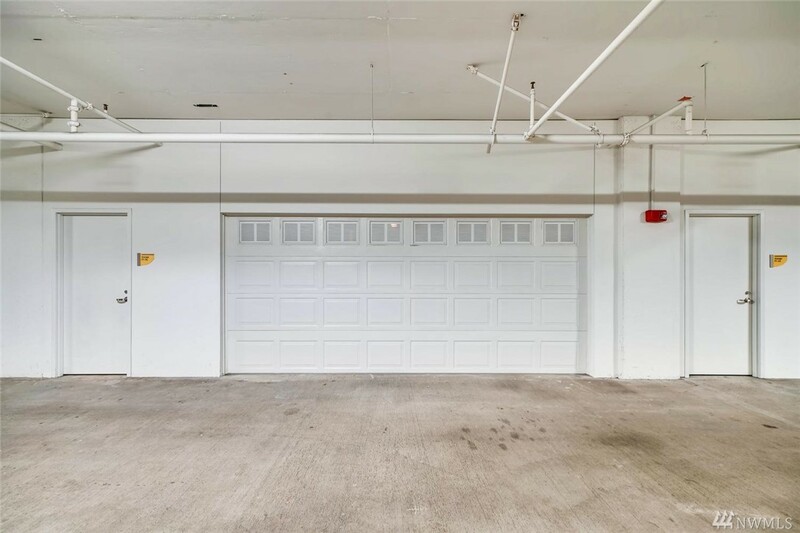 The information contained in each listing has not been verified by Landcast LLC dba Wicklund Real Estate. 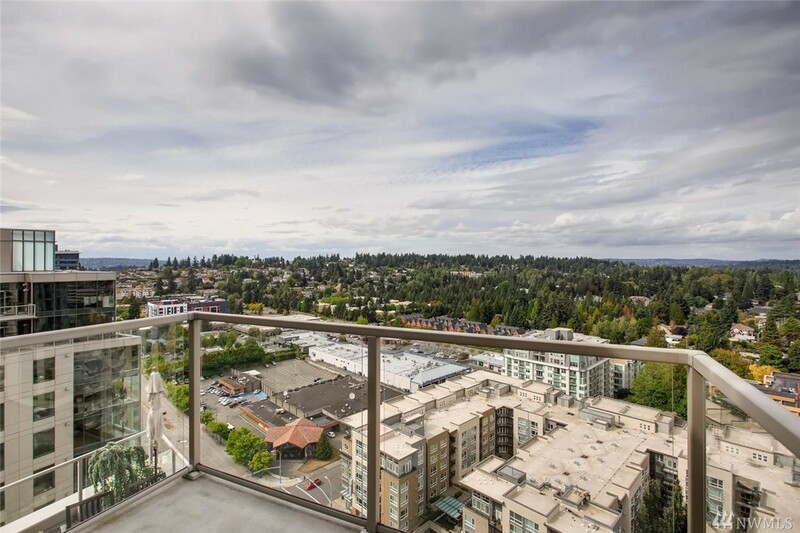 NWMLS listing data (indicated by the three trees icon) is provided (but not compiled) courtesy of the NWMLS.